Just like your furnace and AC unit, your roof can also benefit from routine inspections to ensure that it’s operating at its best. With winter weather quickly approaching, you want to ensure that your shingles and gutters are ready for whatever Mother Nature will throw our way in the next few months. It can be easy to forget about scheduling an annual roof inspection, especially when you have not yet noticed an interior leak or can’t easily spot exterior damage. When was the last time you took a peek in your attic to check for moisture? Don’t wait until you spot damage to schedule your inspection. Here are a few reasons why it’s important to not only have your rooftop and gutter system inspected on a routine basis, but to also hire a professional to inspect your home. Throughout the year in the Midwest, our rooftops see a range of weather conditions. Between the heavy rains, high winds, hail, ice and snow, your rooftop needs to be in tip top shape in order to properly protect the structural integrity of your home. High winds and hail can cause shingles to become loose, curled or removed completely leaving your roof vulnerable to moisture. Ice dams and snow can cause a lot of extra weight to hang from your shingles and gutters if moisture cannot find a proper way to drain away from the roof. By ensuring that your shingles and gutters are in good shape every year, especially after a strong summer storm has passed through your neighborhood, you can avoid any major repairs down the road. 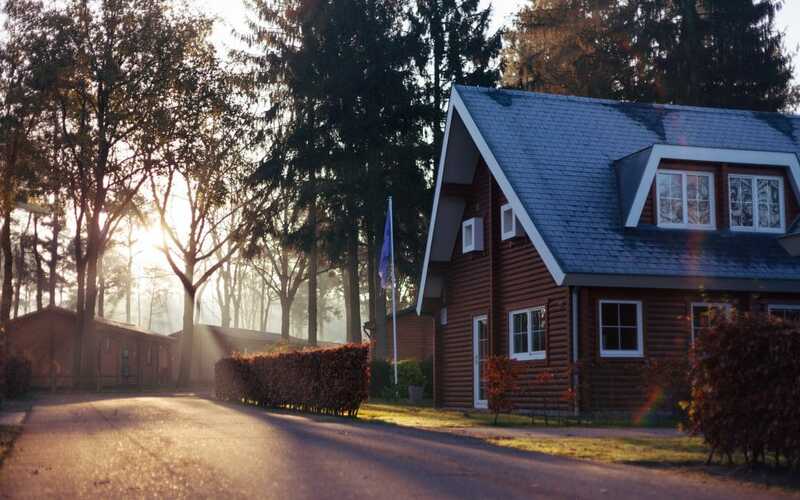 Even if you notice that you are only missing one shingle here and there, those types of issues can quickly become a larger problem that comes with an expensive price tag. Even though getting up on your roof may seem like an easy task, it’s best to leave this household chore to a professional. Not only is it unsafe to walk on your roof, but it becomes especially dangerous if you do not have the proper equipment or know how to safely maneuver once you are up there. Our team at Exterior Remodel and Design is here to help inspect your rooftop in a timely and safe manner. Our team knows exactly what to look for inside and outside of your home when determining if your roof is in need of a little TLC. As roofing experts, we are trained to spot even the smallest discrepancy that could easily go unnoticed and cause interior damage down the road. We will not only inspect your rooftop, but we will also provide an accurate assessment of our observations. Even though scheduling a roof inspection when you do not notice any damage may seem like a waste of time and money, but the price is drastically cheaper than replacing an entire roof once a problem has been left unaddressed for a period of time. An annual roof inspection is an investment for your home and can extend the overall lifespan of your shingles and gutters. If you would like to schedule a roof inspection, give our team a call today at (402) 861-0000. You can trust Exterior Remodel & Design for the highest quality installation, repair and inspection. Contact our team today!